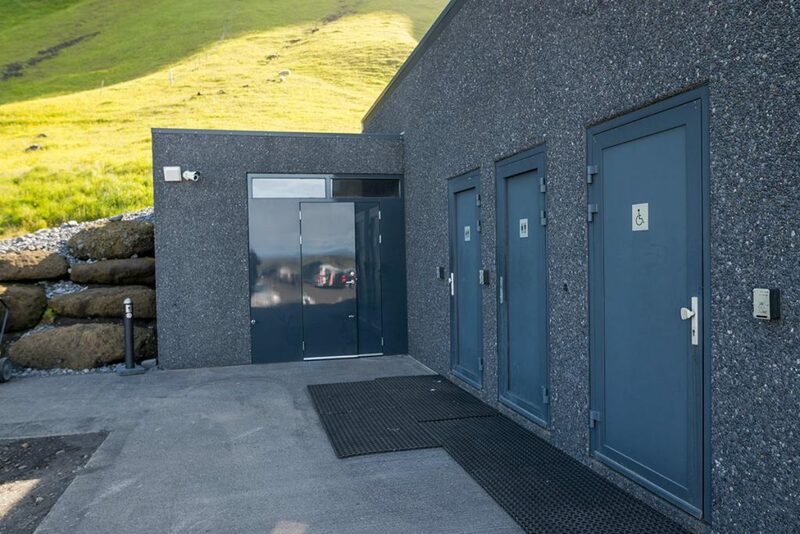 Parking lot close to Reynisfjara black beach offers not only a bistro, but public toilets as well. From the Ring road take the route nr. 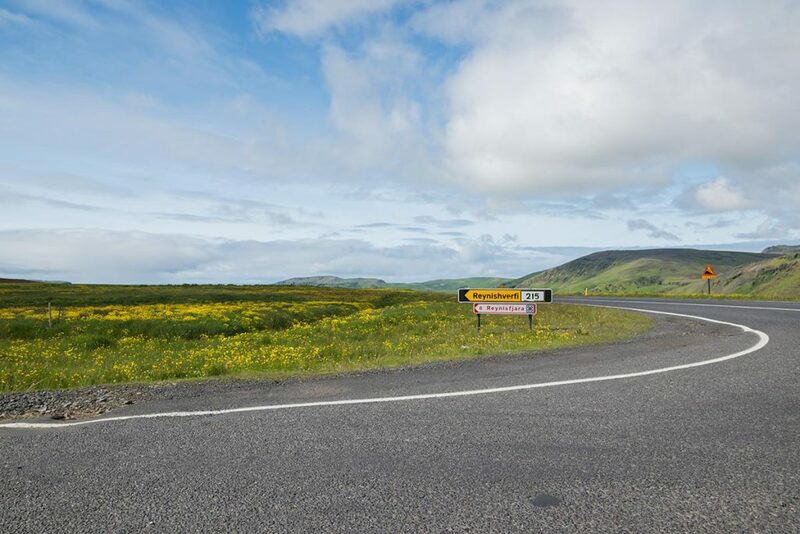 215 and after about 6 kilometres, you are here. 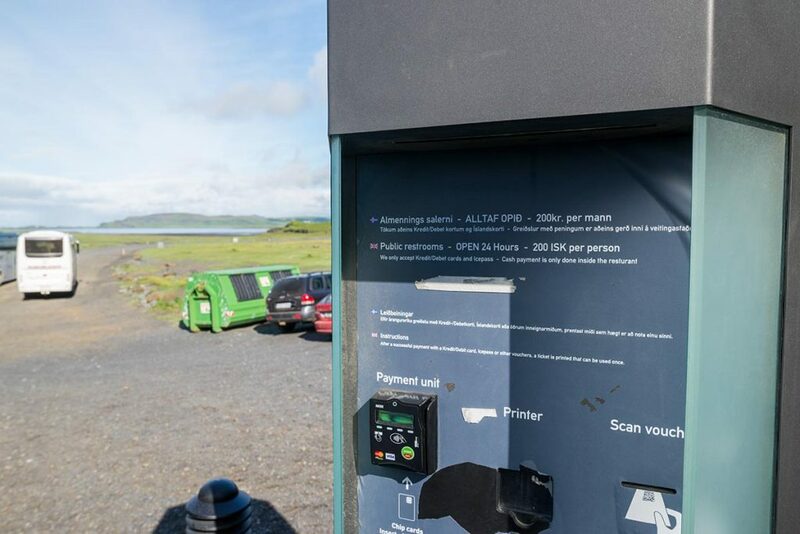 GPS coordinates of Reynisfjara parking lot: 63.404435, -19.044482 Take me there! 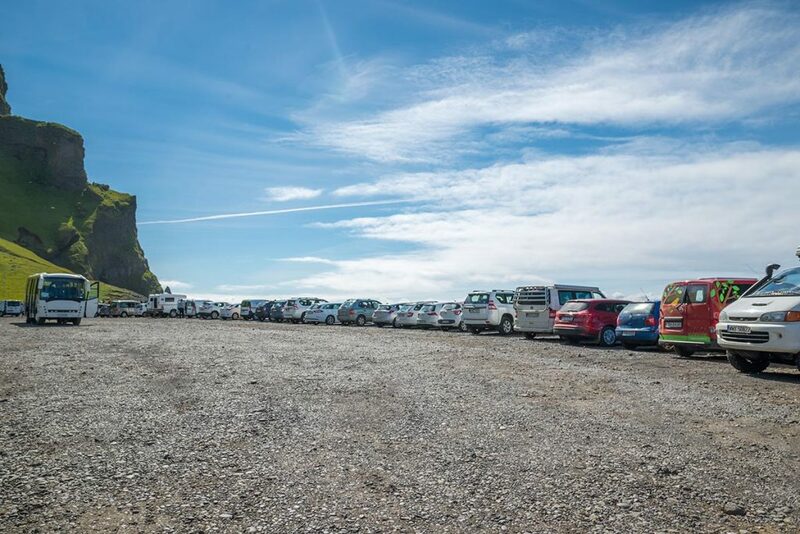 Reynisfjara black beach – this way!